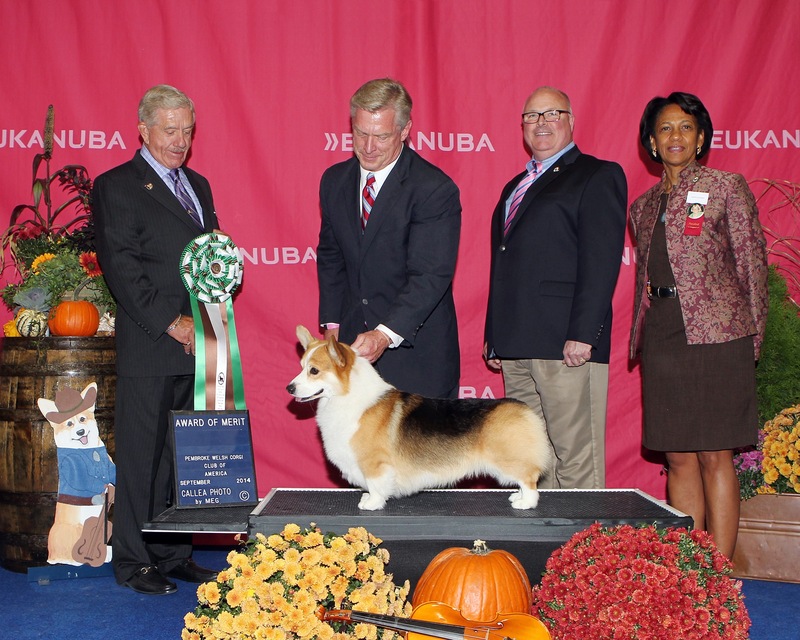 My last show in the US… Mom and Dad took me to the Annual Specialty of the Pembroke Welsh Corgi Club of America. The Bluegrass Bow-Wow was held in Wilmington, Ohio, (wherever that is). 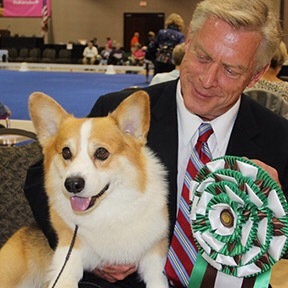 The judge was Mr. Thomas “Tim” Mathiesen (Nebriowa Corgis) of Cotati, CA. 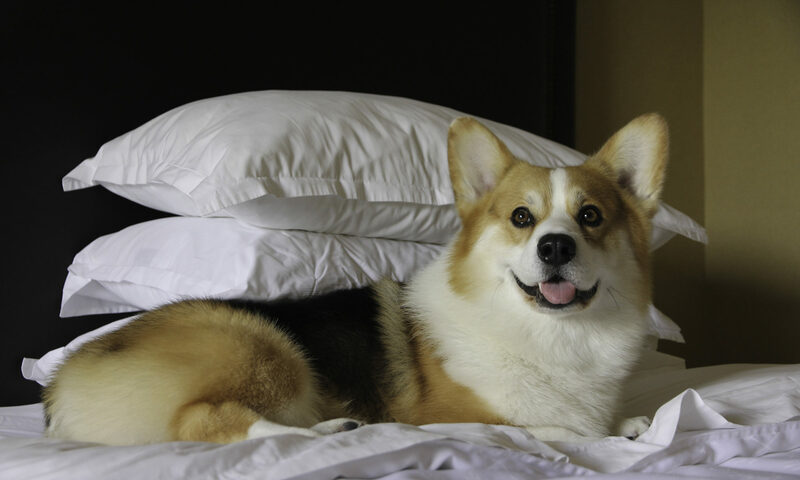 He gave me the First Award of Merit… Mom and Dad were really excited… and I got a lamb chop for dinner. From L to R: Judge Mr. Thomas “Tim” Mathiesen, that's my Dad holding my lead, PWCCA President Ms. Donna Gilbert and Bluegrass Bow-Wow Show Co-Chair Gerald Kyle.